I have had a long and varied business career in this country and abroad. 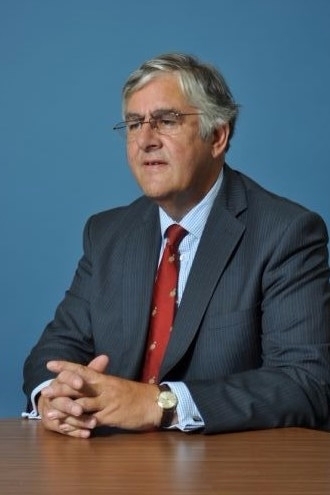 I have been a finance director, chief executive and now have several non-executive directorships, as well as considerable experience in the charitable sector. 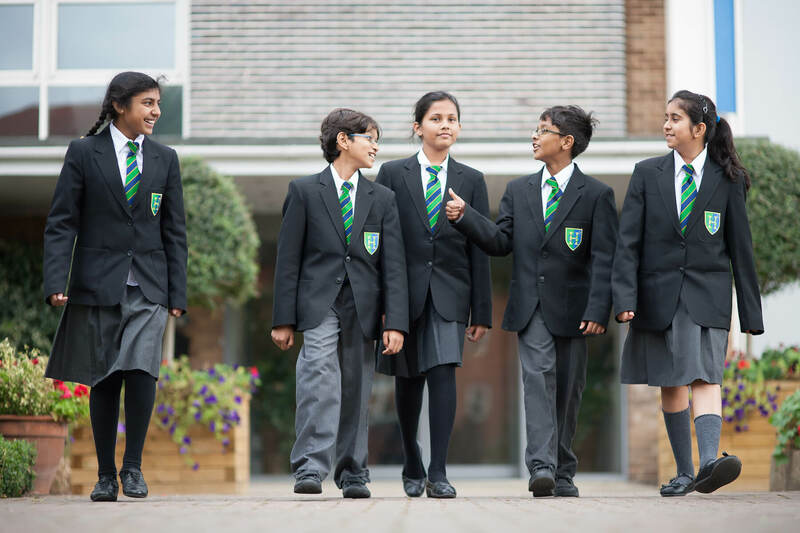 My aim is to help the Trust deliver education to a growing number of pupils in Slough and that my experience in business will enable me to help run the Trust and the schools in an efficient, dynamic, business-like fashion. In my free time I enjoy country pursuits, sport and have an active interest in the Arts.